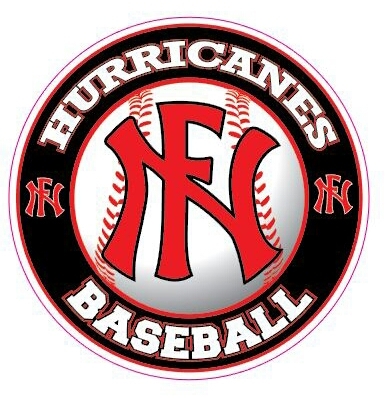 The North Florida Baseball Academy (NFBA) fields several travel teams known as the North Florida Hurricanes under the direction of Senior Head Coach Mark Campbell. Coach Campbell ended his pro ball career with the Astros Organization. Playing and teaching the game of baseball has been his passion for the last 50 years. NFBA’s mission is to provide an accelerated environment for learning the skills of baseball. NFBA's training program extends to all baseball players, no matter what team they may play for. The academy provides each player with year-round instruction and quality coaching from experienced professionals. We strive to instill a strong sense of sportsmanship and teamwork in each player, while learning to excel at the fundamentals of baseball. Open to the public: Local park ball and travel teams can now rent the academy for their team's practice Monday -Sunday. 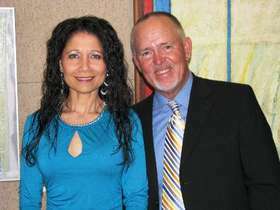 The academy is located at 5909 St. Augustine Road, Suite #4, Jacksonville, 32207. Look under location tab for directions. 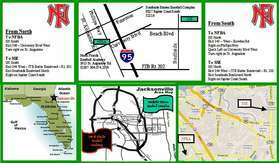 The North Florida Baseball Academy offers private instruction. Instruction ranges from beginner to advance. Ages range from 5 yrs old, HS... returning Pro players. Student can expect professional one on one instruction in a controlled environment. Instruction in batting, pitching, catching, receiving and throwing the baseball correctly, catcher's drills, power batting etc. The academy also trains girls that play baseball and softball. Sharing our professional knowledge is our goal and the love of the game is our passion.